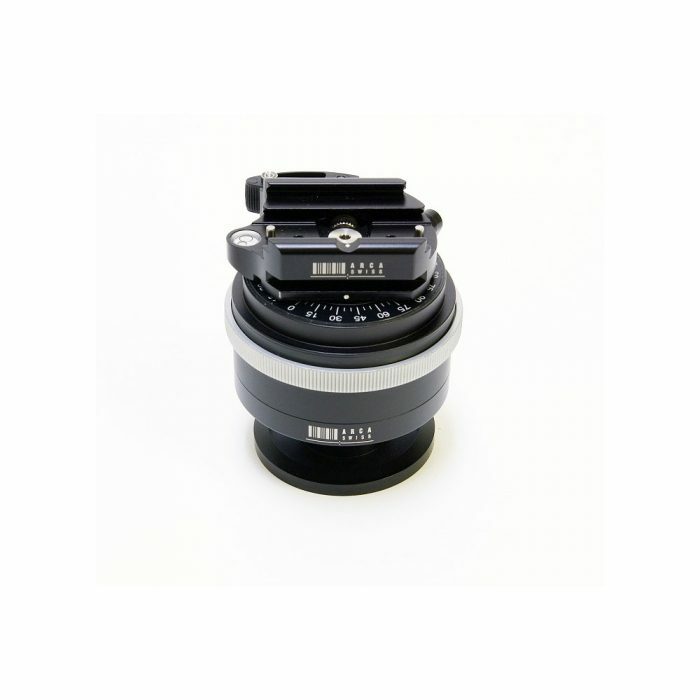 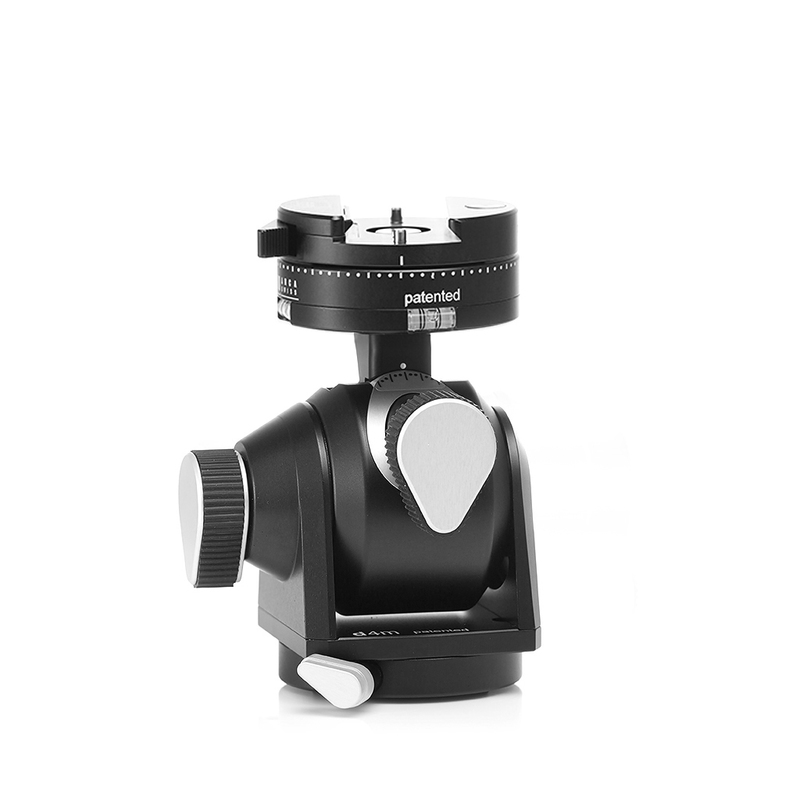 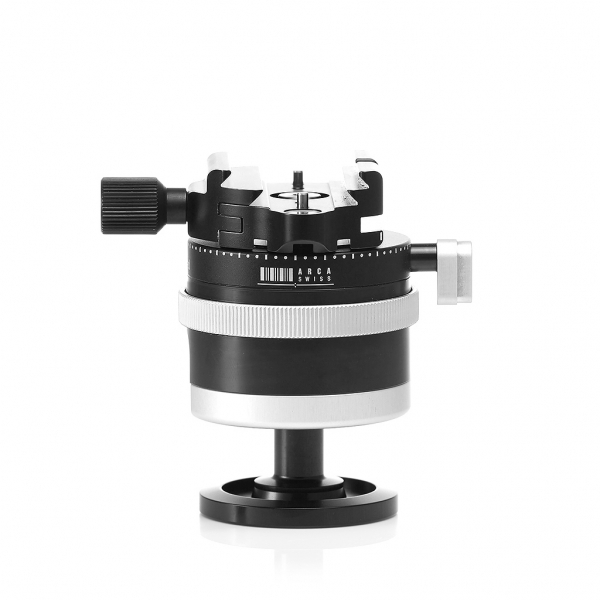 The Arca -Swiss d4m (manual) Quick set device Monoball fix (870205) combines the features found on both a three way pan and tilt head and a monoball. 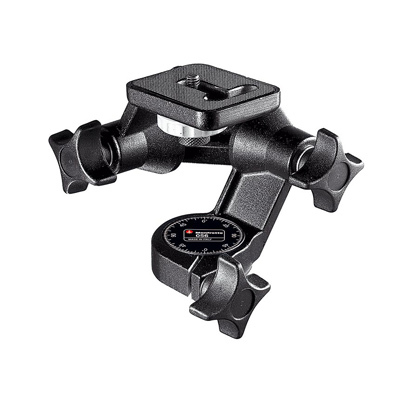 This very well engineered tripod head also has the arca double pan feature. 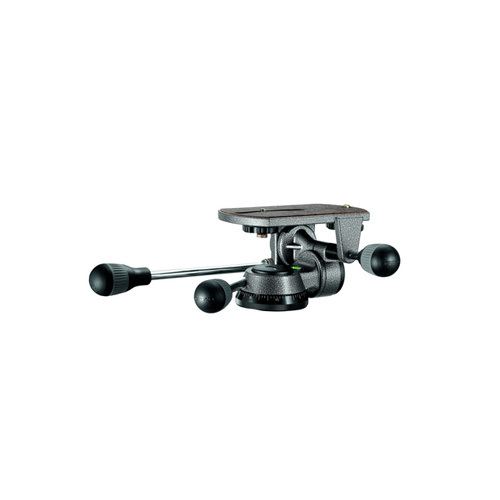 Please note: That Arca heads are not supplied with the quick release plates.